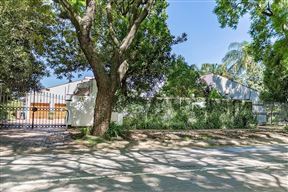 Touch of Class Guest House, Pretoria Best Price Promise! 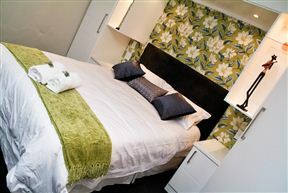 We offer four bedrooms with either twin beds or a queen-sized bed, as well as a self-catering cottage or a wheelchair-friendly bedroom, all comfortably equipped with everything needed for a superior stay. 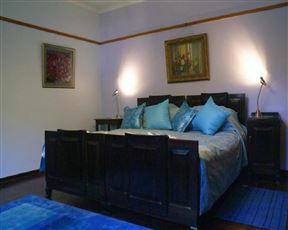 Anneil B&B is a 1939 themed guest house situated in Jacaranda City of Pretoria. 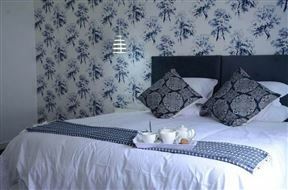 We offer one and two-bedroom long-term self-catering accommodation at Touch of Class Villas. Each Villa has its own private garden, with a barbecue and patio furniture. 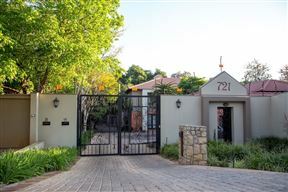 The Aanmani Rose Guesthouse is situated in the beautiful and leafy suburb of Bailey&apos;s Muckleneuk. 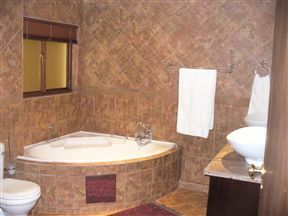 For the ultimate in gracious living and tranquillity Aanmani Rose will offer you a unique living experience.